If You Need Kiswahilli Translating, Ask Pepper. So many uses have been found for Pepper the robot that she is becoming quite well known. First launched in Japan in 2015, Pepper is being used to welcome folks at airports, train stations, hospitals and in department stores. 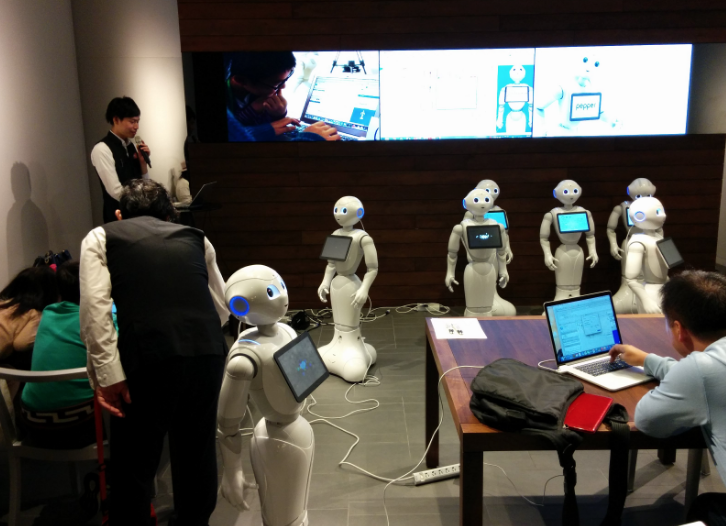 A major French retail store has seven pepper Robots helping shoppers with inquiries and offering suggestions for purchases. Pepper has also been helping out at Pizza Hut and has even worked as a Buddhist priest. The robot was also tried out in a Scottish grocery store but that did not work out to well, and it only lasted one week. The staff renamed the robot Fabio and as a novelty the customers loved it. Fabio would entertain them with stories and jokes, but it was not very helpful when they could not find something. When asked where the milk was it answered ‘in the fridge’ with no indication of where the fridge was. Similar happened when someone asked where the wine was, and it just answered ‘with the alcohol.’ Perhaps Pepper needed more data input for this particular job. None of this has deterred the latest place to use her services, which is the Smithsonian in Washington, and one of the things she will be doing is translating Kiswahilli phrases at the World on the Horizon exhibit. The Smithsonian claims to be the first museum, research, and education center to make use of this new technology and is utilizing 25 of the Pepper robots across its various locations. 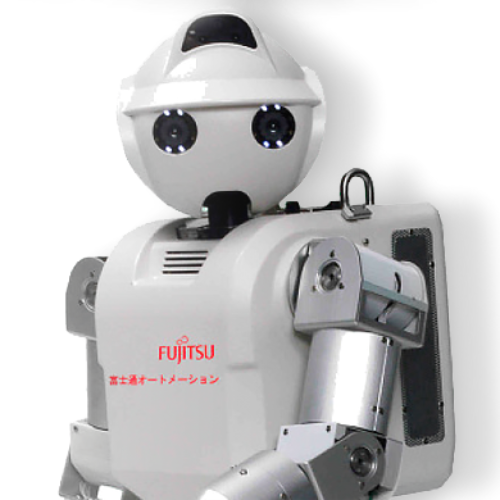 Pepper is the result of collaboration between Softbank and the French robotics company, Aldebaran SAS. She can recognize faces, emotions and respond through either voice or by messaging on the tablet that is based on its torso. The programmers can input data specific to the place of work in order for Pepper to be efficient and work with humans who can interact with it. 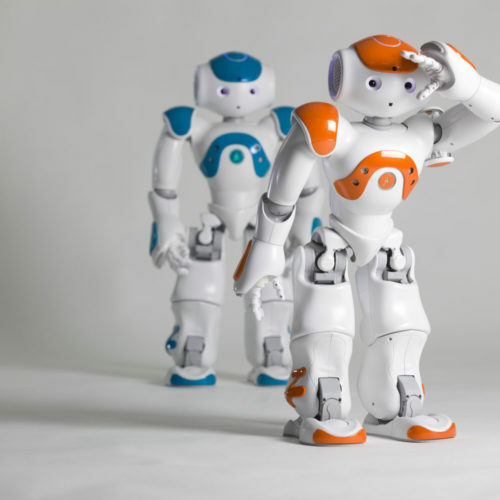 The Pepper robots the Smithsonian are using will be able to answer questions, tell stories, dance, play games, and pose for selfies. The robot will encourage visitors to make their way to the under attended galleries, and it is hoped that this novel interaction will make the visit more pleasurable for the visitors. Away from the museum, in ARTLAB, the Smithsonian will have Pepper teaching students coding and software engineering. If you want to meet Pepper in the Smithsonian environment, you will have to visit the National Museum of African American History and Culture, Hirshhorn Museum and Sculpture Garden, the Smithsonian Castle, National Museum of African Art or the Smithsonian Environmental Research Center. Would you like to have an extra pair of hands to multi task? How productive you could become with such a help! This futuristic idea can become reality quite soon.